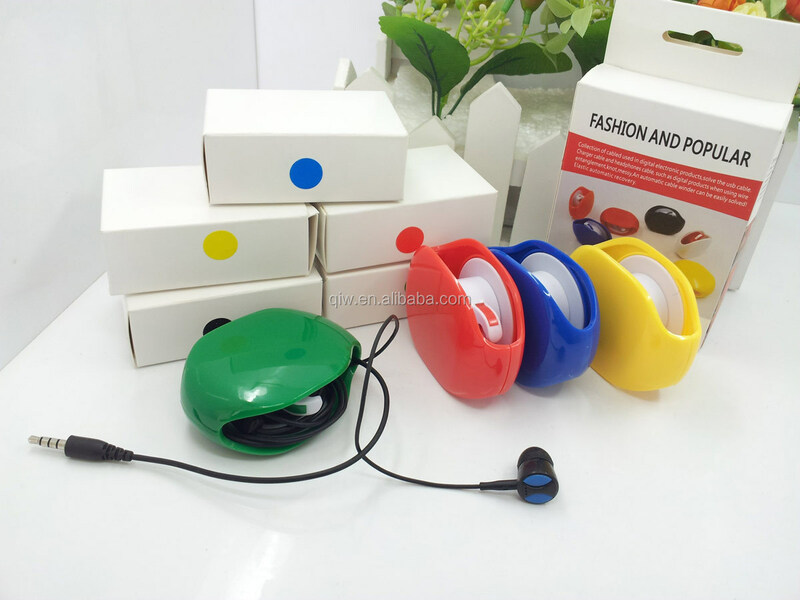 Each automatic earphone cord winder with a polybag,colored box,50pcs/inner box,200pcs/Carton;Carton Size:35.8x27x32.5cm,CBM:0.03142;G/NW:11/10KGS ..OEM Package is available. 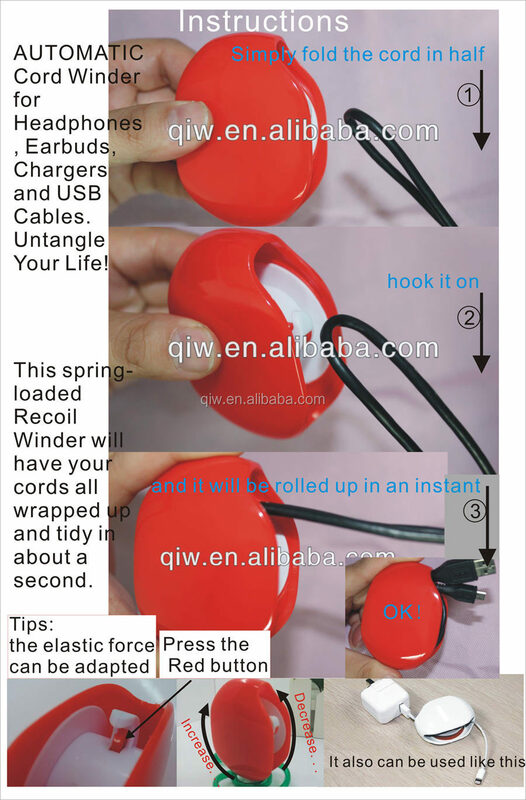 Simply fold cord in half,insert folded tip into the cord winder,tug cord outward to unlatch the recoil spring,then allow the reel to do the winding. 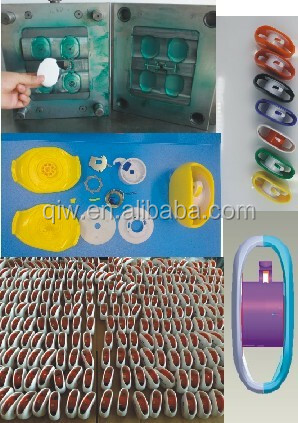 ---have mould department, injection department, printing,packaging department. 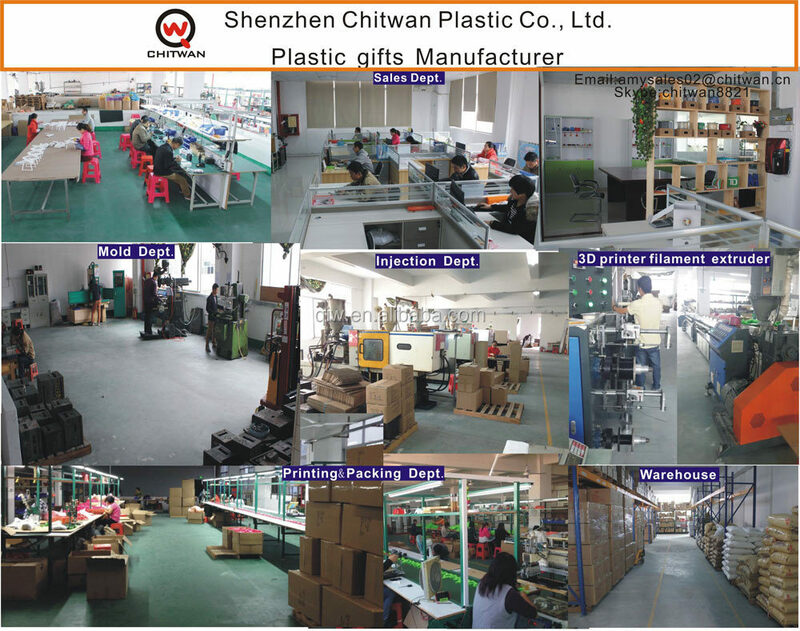 Shenzhen Chitwan Plastic Co., Ltd was established in 2006, which is a professional manufacturer of gift planning, design, mold development, production, processing, marketing, as one of professional gift company. 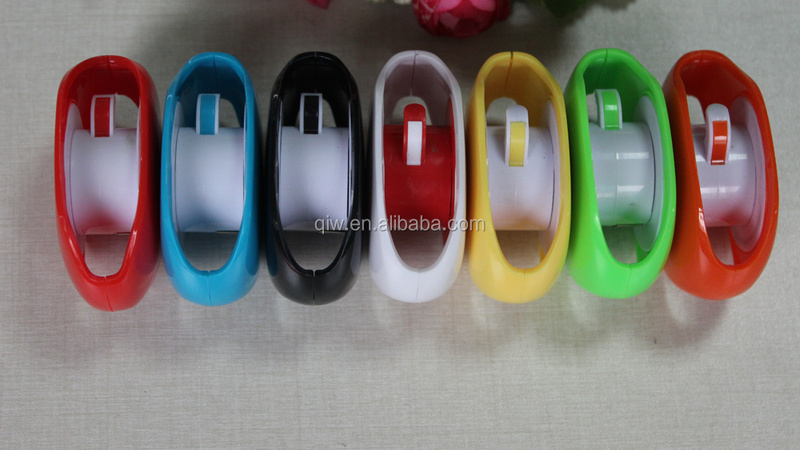 Product areas: drinking straws, open letter knift, saving bank, drinking cup, medicine box, key chain ect. 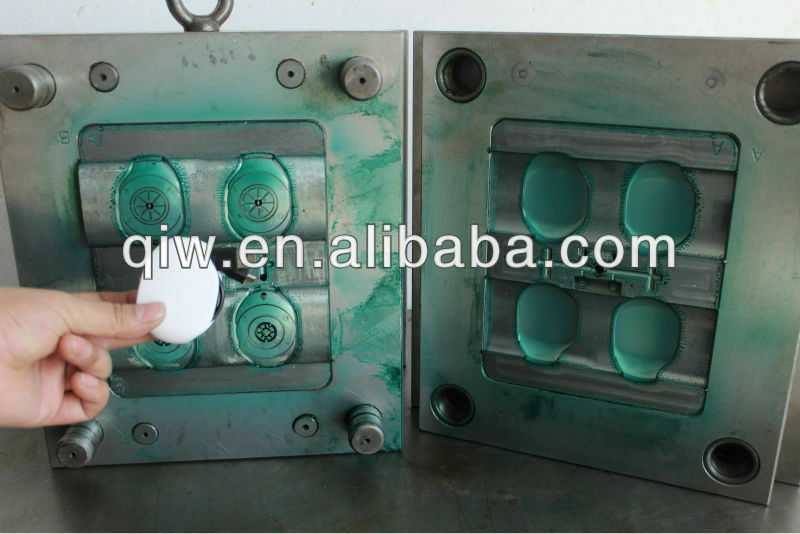 1.Mold equipments: EDM Machine, Milling machine, Grinding machine, Lathe machine. 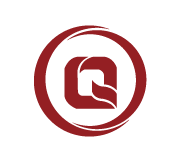 2.Injection machines: 80 tons, 120 tons, 160 tons. 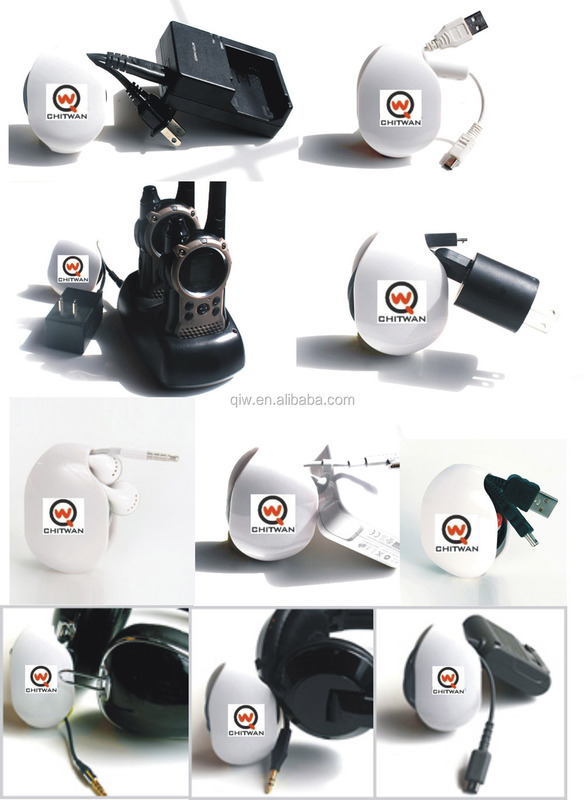 we can supply various fancy things for promotion gifts.